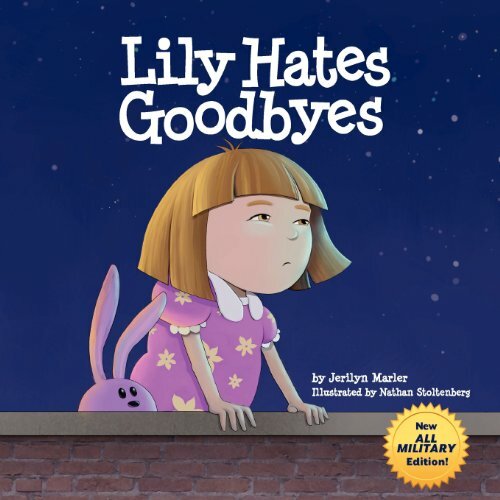 SesameStreetforMilitaryFamilies.org is a free website dedicated to helping children in military families cope with unique stressors such as frequent moves and deployments. It contains short videos and worksheets for preschool to young Elementary school-age children which are meant to be watched and worked on as a family. 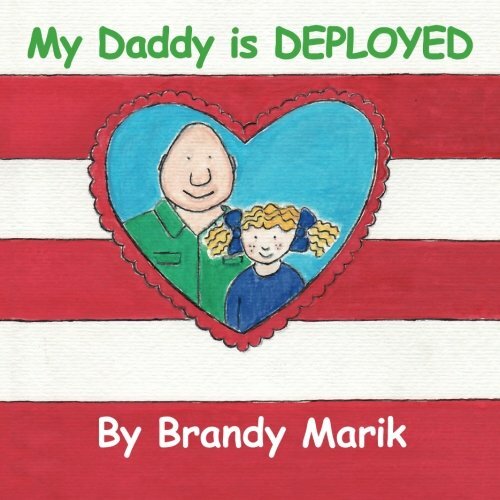 The deployments page is especially helpful, and is a favorite of our staff. 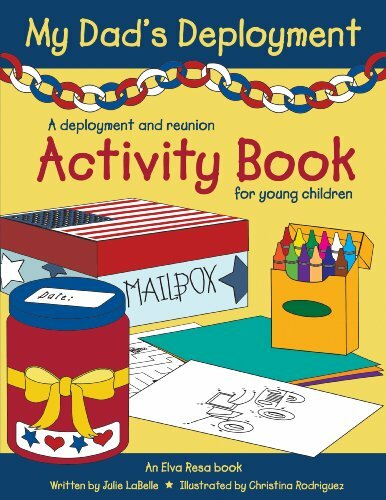 Themilitarywifeandmom.com is a blog by a military spouse providing resources to spouses and children of service members. The Deployment Resources page is especially useful. 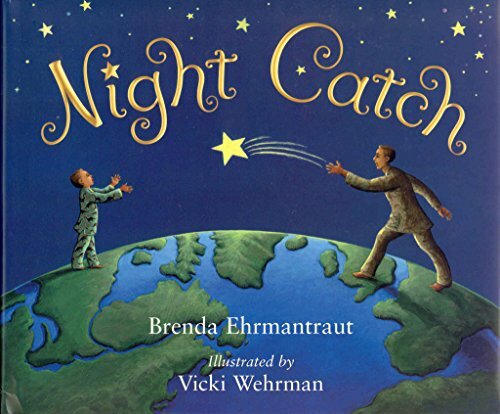 Staff favorite books for helping young children cope with a deploying parent. 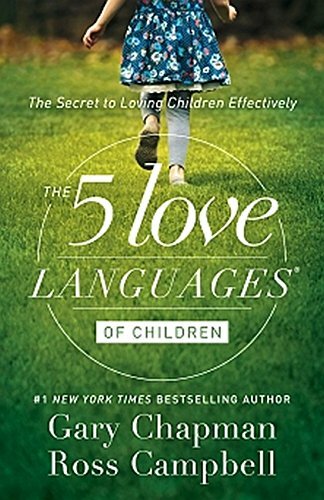 A Christian-centered book giving tips on how to raise children in a distracted society so they grow to be strong, well-balanced adults. 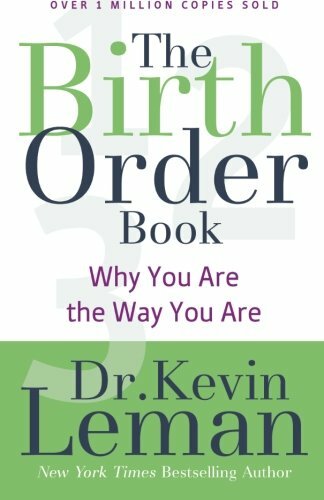 Dr. Kevin Leman is a psychologist that writes that the order of our birth compared to our siblings has a powerful effect on our personality. 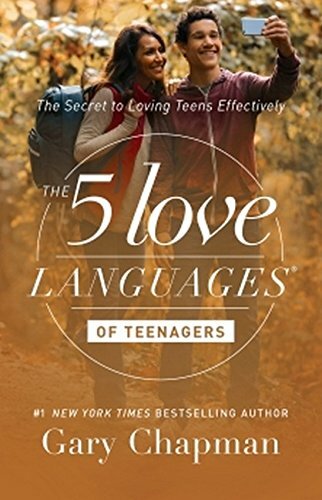 He gives strategies for maintaining relationships for people of certain birth orders and how to manage the strengths and weaknesses inherent in your own birth order. Have you ever loved someone with all your heart but they don’t seem to appreciate what you do for them? 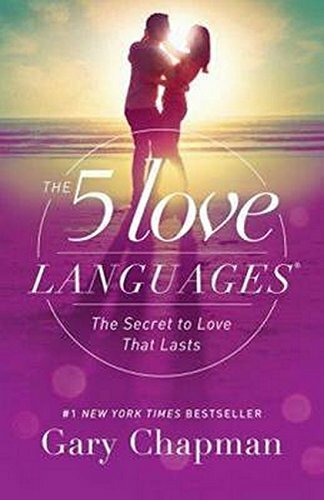 It may be that the way you express your love is different than what they expect to receive. 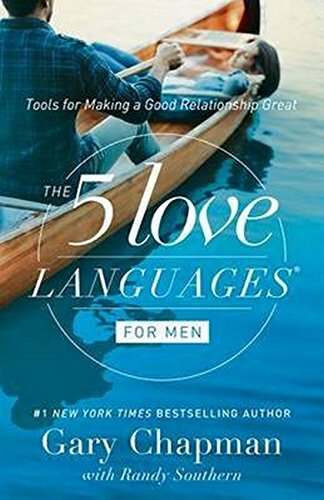 In other words, you a speaking a different “love language.” These books are famously effective at helping the reader understand how express your appreciation and love in a way that the other person understands and vice versa. 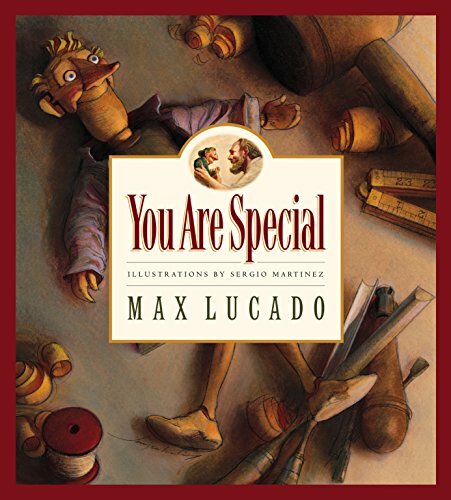 An essential book to understanding complex relationships and a personal favorite. 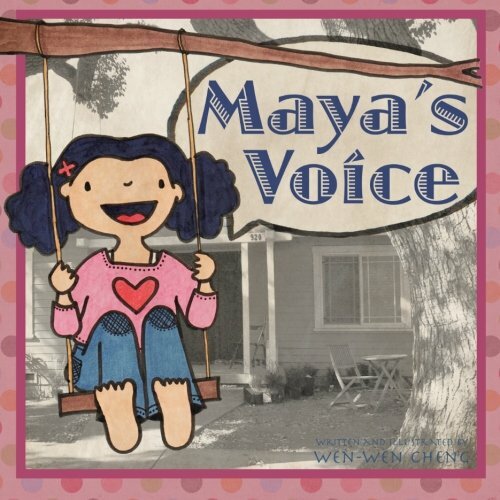 A children’s book about a woodcarver’s unconditional love for an imperfectly carved wooden puppet. 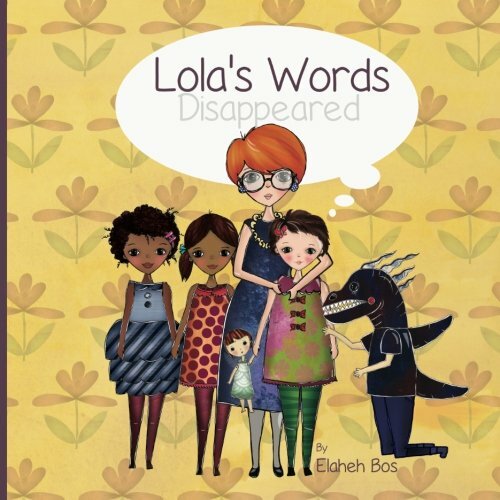 A wonderful book. 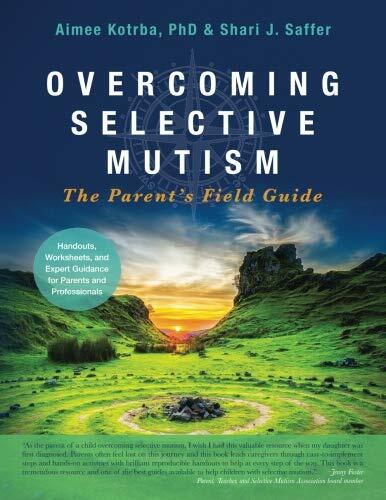 Provides strategies and resources for parents to help their children with Selective Mutism. 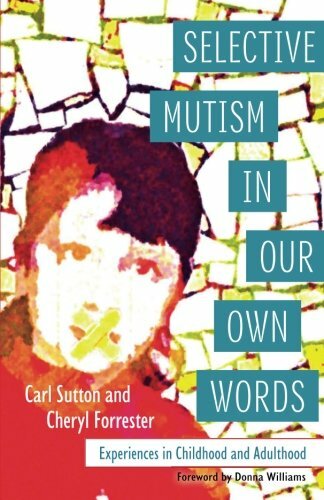 A compilation of stories from those that have lived through, or with, Selective Mutism. 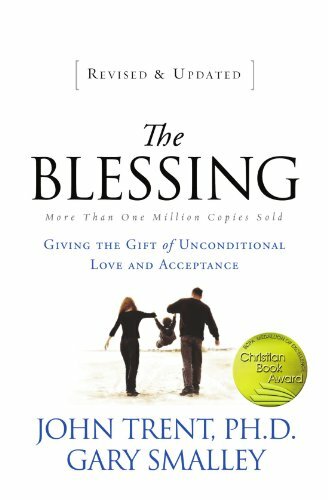 A unique an eye opening perspective that will help you understand this complex condition. 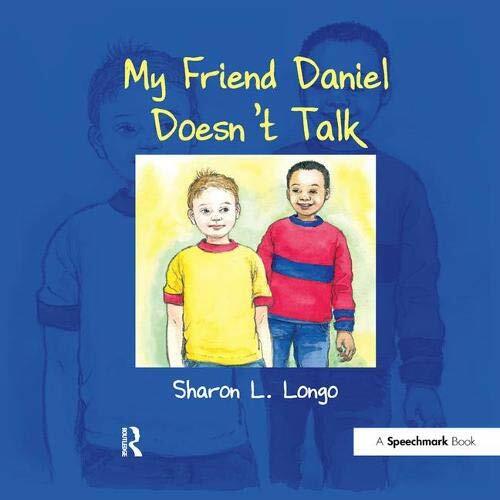 Children’s books on selective mutism.